The Oracle of Delphi used to be long to the earth goddess, Gaea. She had a holy serpent named Python who she sent to guard the oracle. Apollo wanted to use the oracle, mainly to speak to mortals. So one day, Apollo decided that he would try to slay Python. 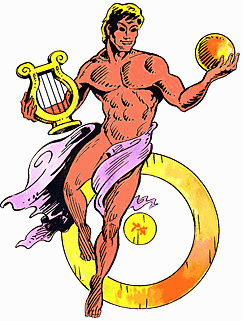 Apollo was successful in his attempt and, of course, decided to keep the oracle for himself. 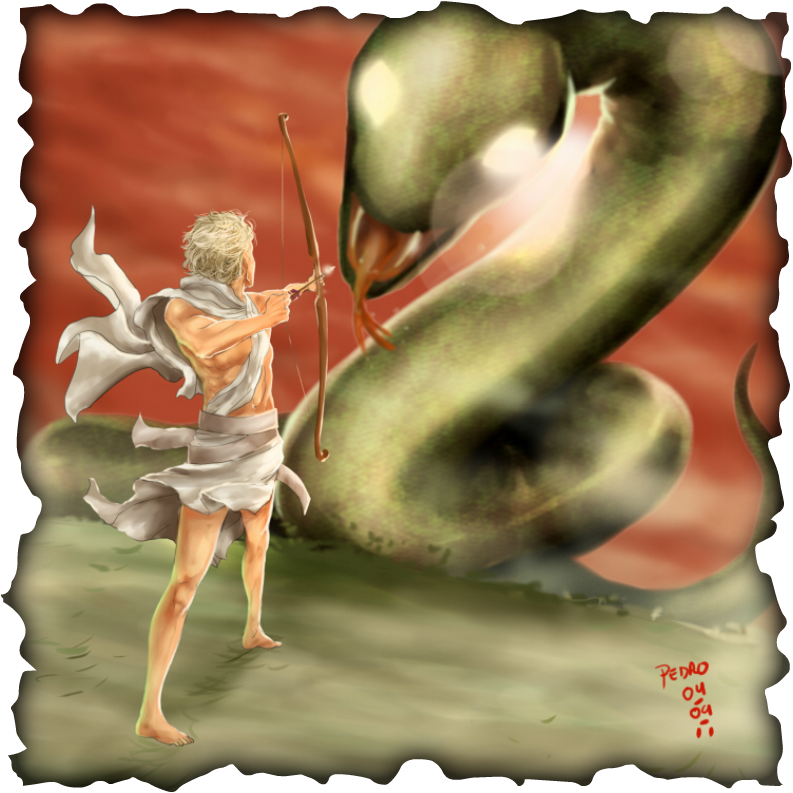 This is why the oracle is so often called Pythia, to honer the killing of Python.